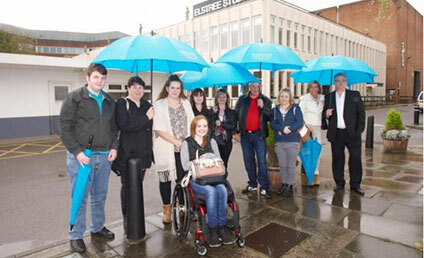 First Film Festival at Elstree Studios to Raise Awareness for Autism. 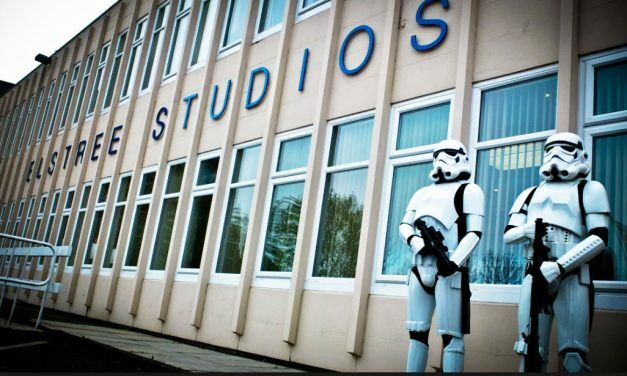 The very first Elstree Film and TV Con will be held at the Elstree Film Studios will be held to raise money for the National Autistic Society. There are currently 14 guests that will be signing autographs on the day from productions such as Star Wars, Doctor Who, Harry Potter and Red Dwarf. ..
Red Rock Entertainment sponsor Signature Pictures, Helping The Future Of Film. Red Rock Entertainment are proud sponsors of Signature pictures. 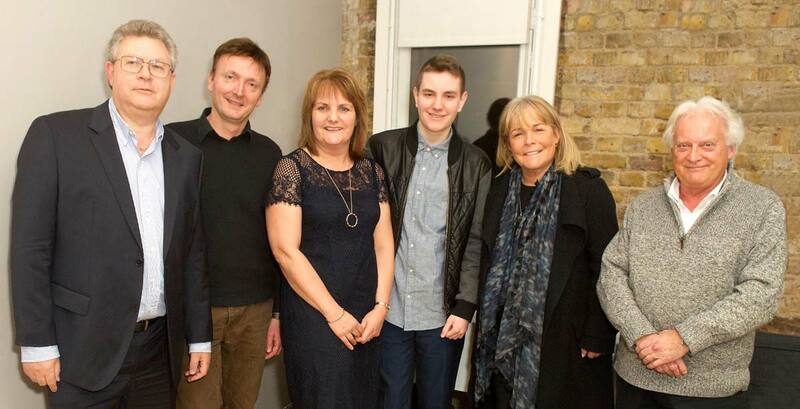 Signature Pictures is a social enterprise production company, partnered with Jobcentre Plus, providing training and work experience opportunities to unemployed young people in every department of its corporate & creative film productions. Women’s International Film & TV Showcase 2016: Documentary Awards. Red Rock Entertainment are a film investment company, based at the world famous Elstree Studios in Borehamwood, home to some of the biggest TV shows on British television and the studio of choice for many successful British films. 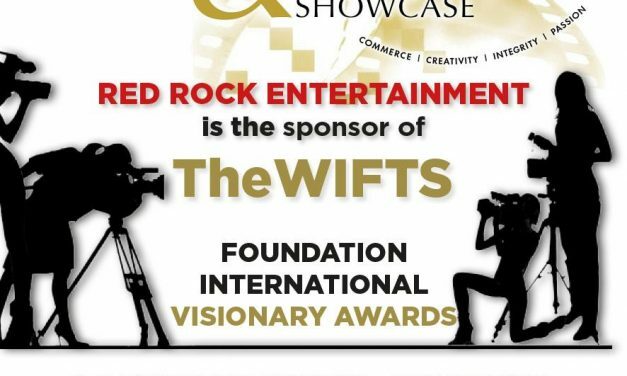 As its International Women’s Day we thought it would be perfect opportunity to announce that Red Rock Entertainment are now proud sponsors of the Women International Film and Television Showcase (TheWIFTS) Luncheon, which will be taking place this summer, in London. It was a night to remember for Alice Trueman at the Century Club. Alice, self-proclaimed Filmmaker, Playwright, Script & Film Editor entered Red Rock Entertainment’s short film writing competition back in December and has been through various stages to finally be crowned our winner. Red Rock Entertainment Grants Wish For Aspiring Film Maker, Jason Stewart. Young film fanatic and filmmaker Jason Stewart was granted a wish from the Rays of Sunshine charity in partnership with Red Rock Entertainment. 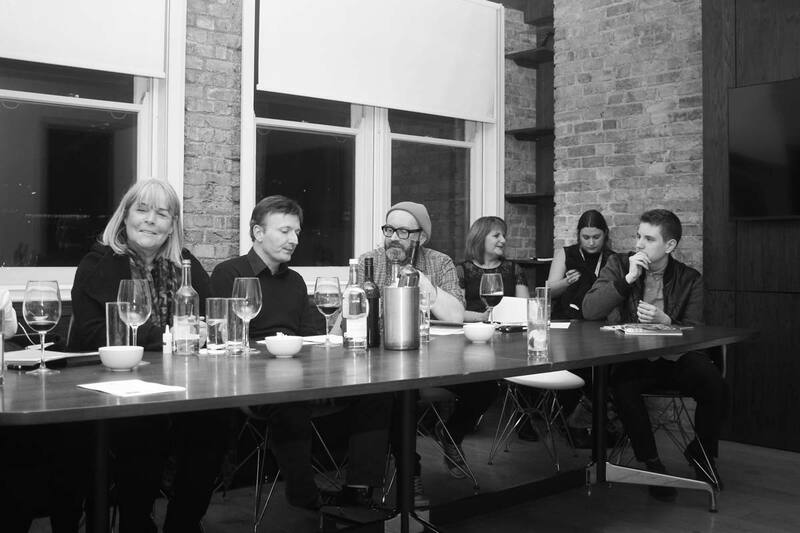 On Monday the 22nd of February, at The Century Club in London, Jason joined an illustrious panel of judges to help pick the winner of the Red Rock Film Writing competition. 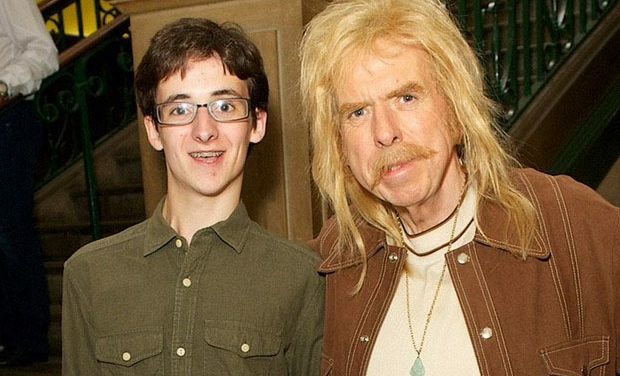 Timothy Spall invited Toby and Amanda on set whilst he was filming his brand new film ‘Stanley, a Man of Variety’ directed by Stephen Cookson, and produced by Red Rock Entertainment, which sees Spall not only playing the leading role, but all of the roles! 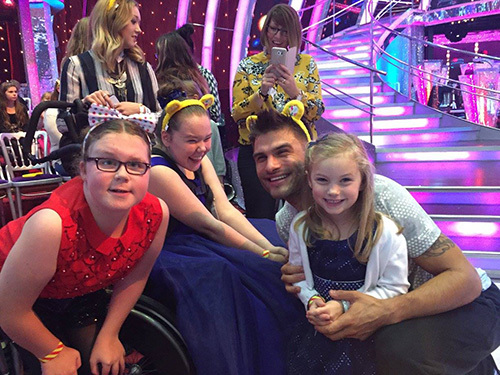 Red Rock Entertainment makes 3 young girls strictly sparkling wish come true. 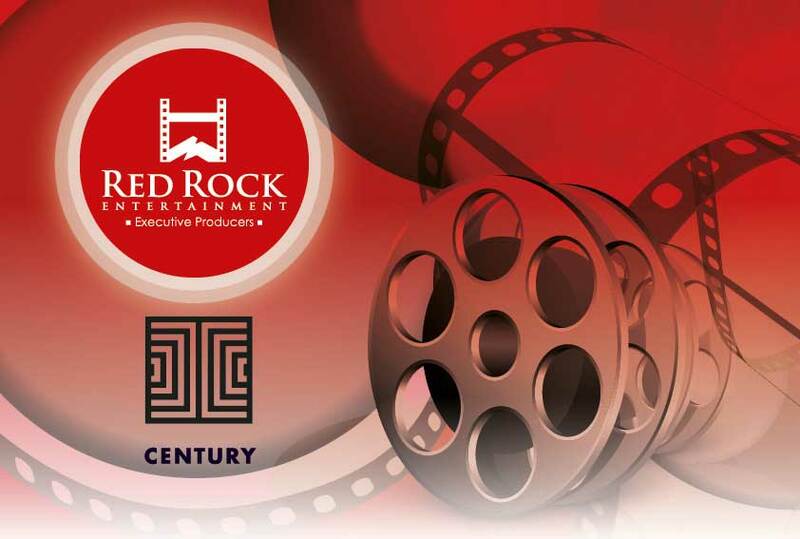 Red Rock Film Competition in Final Stages! 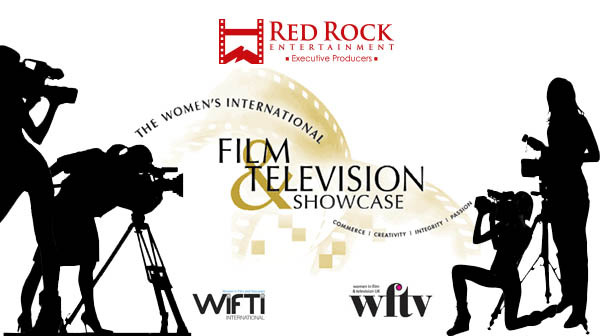 The time has come for the Red Rock Film competition to move into the next stages. By the end of today, the five finalists will be announced! 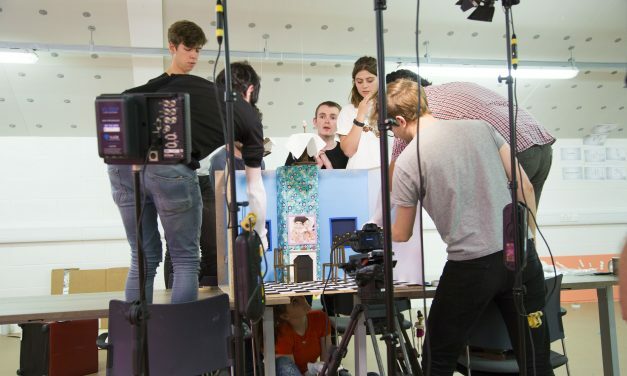 The aspiring filmmakers will be one step closer, to gaining the unique opportunity of having their short script fully produced, to the budget of £5,000.